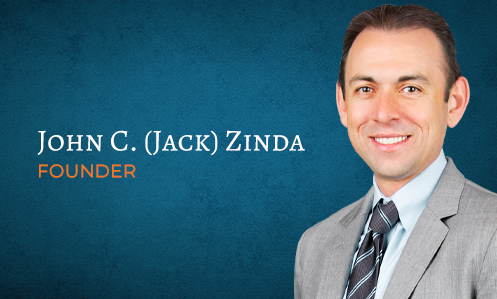 Thank you for contacting Zinda Law Group! A representative of the firm will be with you as soon as possible (no more than 24 hours). For more immediate assistance, please call (800) 863-5312.